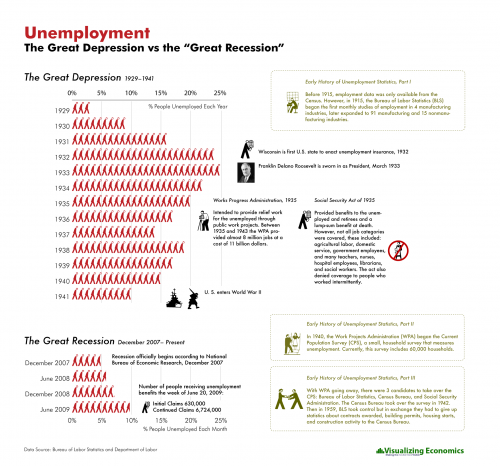 This infographic compares the unemployment rates during FDR’s Great Depression and Obama’s Great Recession. 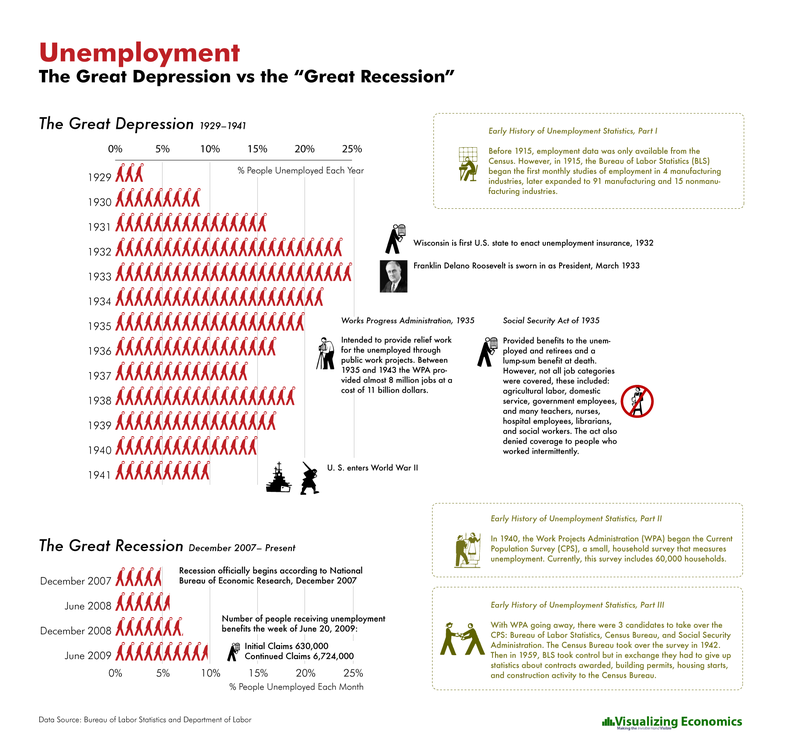 The graph shows that the unemployment rate peaked at 25 percent in 1930, while our current 10 percent unemployment rate is equivalent to when the United States entered WWII in 1940. Latest Technology Invading User’s Privacy?